If you’re looking for a refrigerator, the decision can be overwhelming with so many choices. There are a lot of options to consider, including size, price, appearance, and extra features. Think about what you want in a refrigerator, such as freezer space, energy costs, and features like ice and water dispensers. We’ve done the research and found the best refrigerators of 2018. 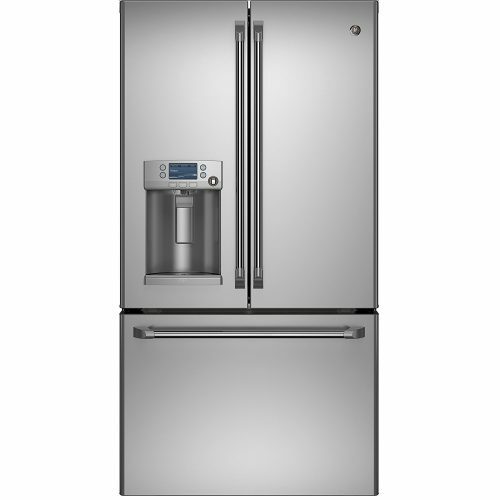 This refrigerator by GE is 28.6 cubic feet, and features water and hot water dispenser and French doors. The base of the water dispenser is wide enough to fit even a bowl! The doors open wide to five temperature-controlled shelves designed for specific functions such as produce and meat and cheese. 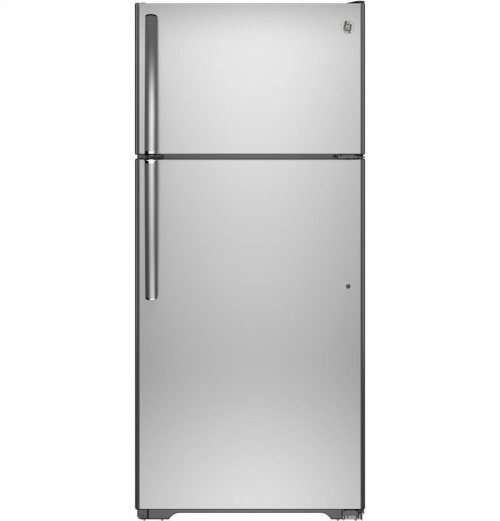 The stainless steel refrigerator is Energy Star rated and the freezer drawer is located at the bottom of the unit, making access easier than units with freezers located at the top. This model by Liebherr is 13 cubic feet in size, making it a suitable choice for those with space constraints. The style is a bottom freezer design, and it’s great if you just need the basics; the door is a right-hand swing style door. There aren’t a lot of additional features, which is refreshing, but it does include an icemaker. You’ll get three freezer drawers, four glass refrigerator shelves, and an easy-to-read digital temperature display. This is a classic design from a classic brand. This freezer-top model is an excellent economical choice for those looking, or needing, to get a new refrigerator on a budget. 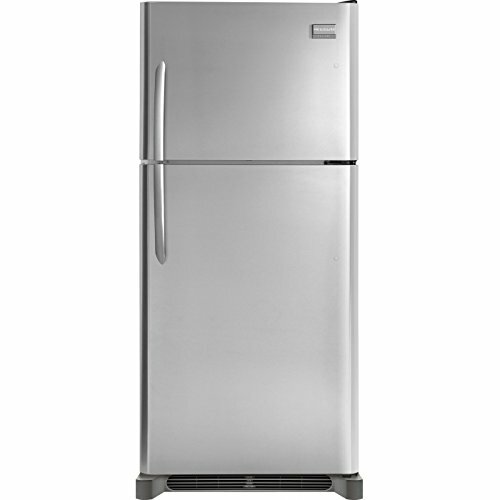 The stainless steel appliance features gallon-sized door storage and a storage capacity of 18.1 cubic feet. The refrigerator has two full-width shelves designed to give you ample room for your groceries. This is a great choice from a reputable brand that fits most spaces and is an affordable option for families. 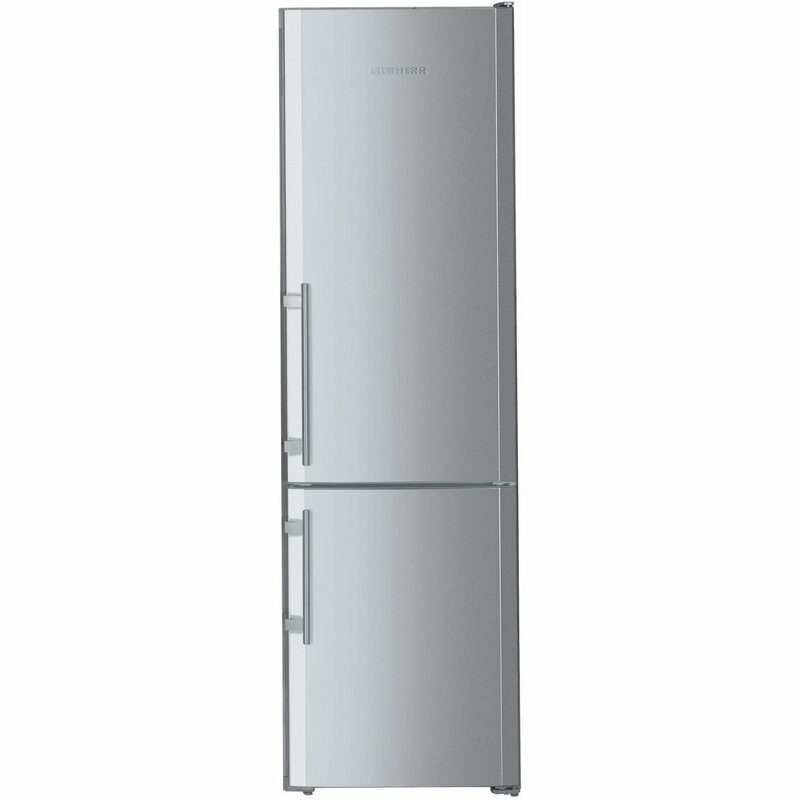 The freezer-top model by Danby is perfect for those looking for a refrigerator designed to fit in a small space. This compact unit has a storage capacity of 9.9 cubic feet and is energy efficient. You’ll have everything you need at a great price, including freezer and refrigerator door bins, adjustable shelves, and crisper drawers. This unit is perfect for fitting in tight spaces, and the door features reversible hinges. This is another model by well-known brand GE. 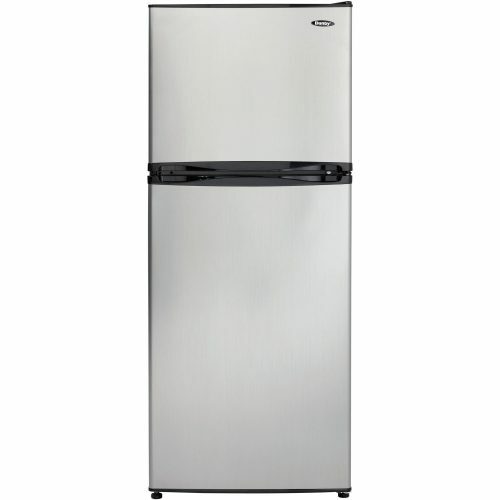 This model features a top-mounted freezer and is a sleek stainless steel. You’ll get some flexibility in your kitchen with a reversible door swing, and your budget will thank you, as this is Energy Star certified. The refrigerator has a total internal capacity of 15.5 cubic feet, and the freezer is equipped to fit an icemaker, although one is not included. This model also features drawers with adjustable humidity, perfect for keeping a variety of foods fresh. 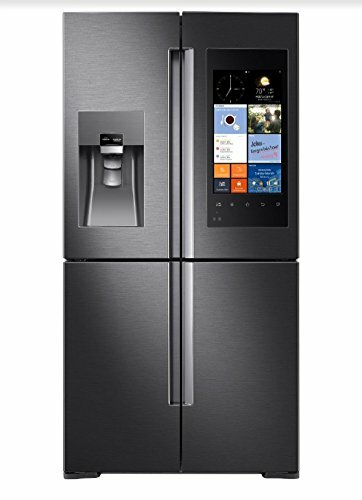 This refrigerator from Samsung has everything but the kitchen sink. The French door features a color LED touch screen that allows you do adjust temperature settings externally, and even access your calendar. The unit even includes remotely accessible internal cameras that can show you the inside of your fridge on your smartphone while you shop! The Family Hub feature also allows you to stream music or entertainment while you cook and even order groceries. The unit has a bottom freezer and three separate compartments total. The internal capacity is a whopping 27.9 cubic feet, making this a luxury, but ideal choice for families. 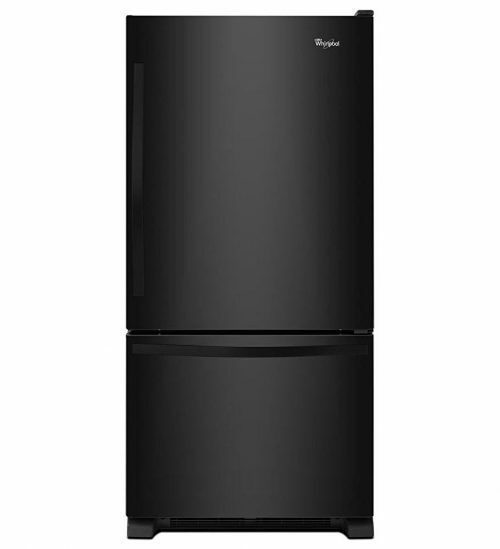 This attractive refrigerator from GE comes in black and features French doors and a bottom freezer, allowing for easy access to refrigerator items. The fridge has an internally accessible water dispenser and an icemaker, and there are three adjustable shelves capable of fitting taller items. The refrigerator has a generous internal capacity of 22.7 cubic feet, and features two levels of interior lighting. With this model by GE, you’ll be getting a solid product at a good value. 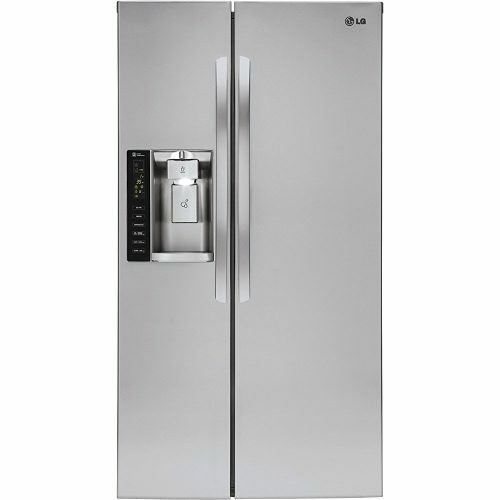 Another French door style refrigerator, this model by LG has a large internal capacity of 26.2 cubic feet, with 17 of that devoted to refrigerator space. The SpacePlus icemaker is designed to save space and give you more door and shelf space than other models. The stainless steel body also includes a water dispenser with a digital display. You’ll be surprised at the amount of shelf space you’ll find! 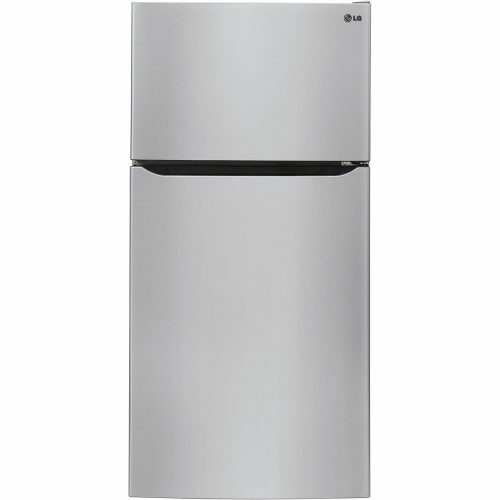 Another quality product from LG, this is a traditional, freezer-top model in a stainless steel finish. The refrigerator has an internal capacity of 23.8 cubic feet. This model includes an icemaker that still leaves room for two shelves in the freezer, and there is energy-saving LED lighting. The door features reversible hinges and two door bins, making this a great traditional model at a good value. Our favorite refrigerator for 2018 is this model by well-known appliance manufacturer Whirlpool. 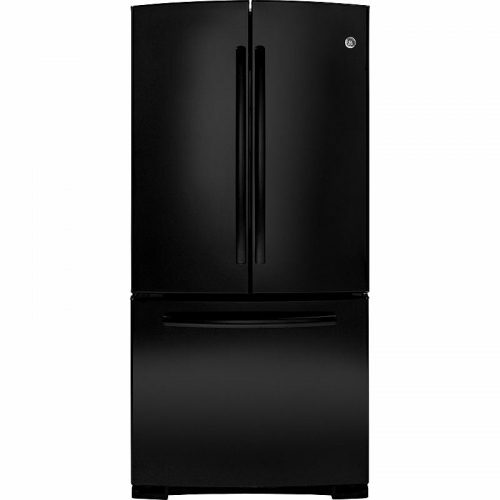 This energy efficient model features a bottom freezer and is Energy Star rated. The refrigerator has a proprietary temperature management system and defrost system designed to activate only when necessary. You’ll get a lot of door space capable of fitting a variety of items with side-by-side bins, and the SpillGuard glass shelving contains spills. This is a fantastic bottom freezer model at a reasonable price. In short, you have a lot of options when it comes to choosing the right refrigerator. There are fantastic options for every price point. There are several options for smaller spaces, so measure your current space to find the right fit. As far as deciding if you’d like the traditional design or a bottom freezer, that’s a personal preference. Test out a few designs at your local hardware store and see what feels best. You may not want/need an icemaker or water dispenser, so there are options designed to fit all of your needs.